Coachella is clearly becoming the perfect scene to try out a look that you always thought would work on you. It is the place to be as adventurous with your look as you want. Even trends that have already become mainstream get an updated twist. 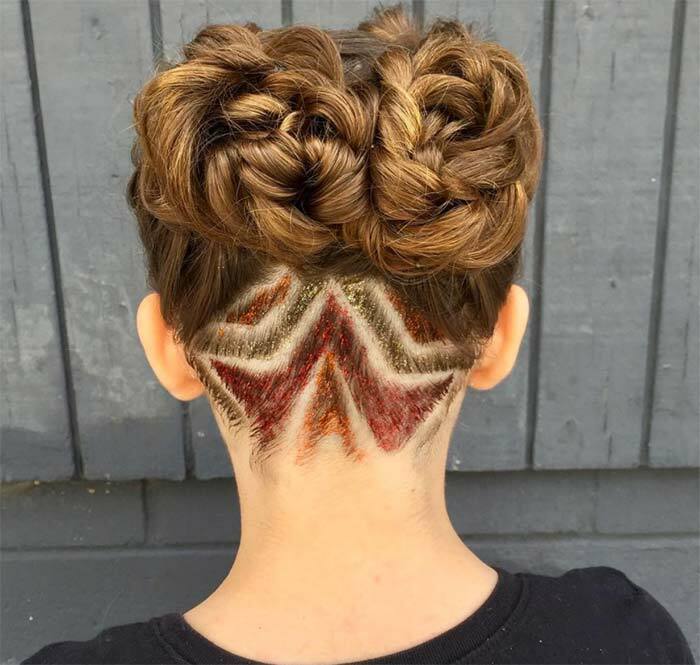 The recent update to undercut hairstyles is a perfect example. What is the best way to update an edgy and interesting haircut? Color, of course, and as with nearly everything else, a dose of sparkle is easy to add and looks impressive from all angles. 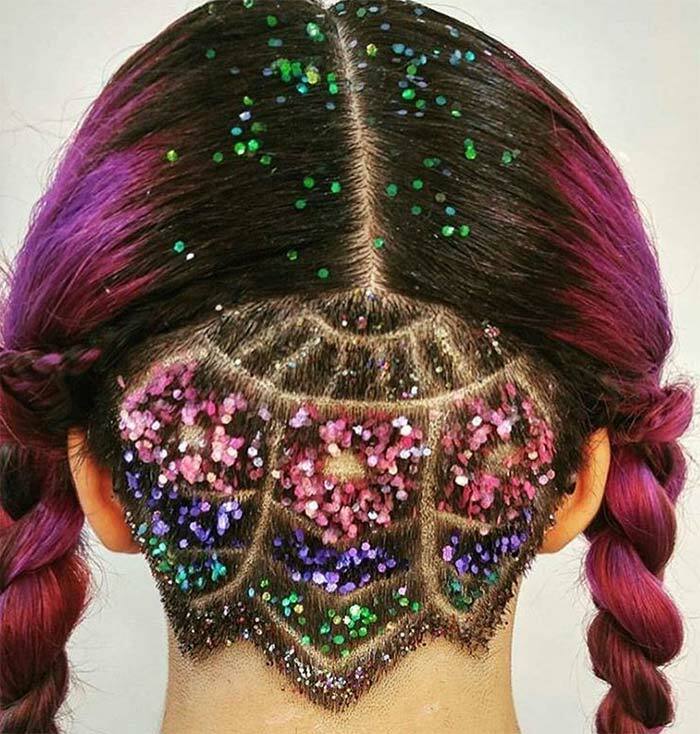 That being said, it is no surprise that glitter undercut hairstyles are the new thing for Coachella. The only real question is why haven’t we done this before? After all, undercut hairstyles have been an incredible trend for a while now. 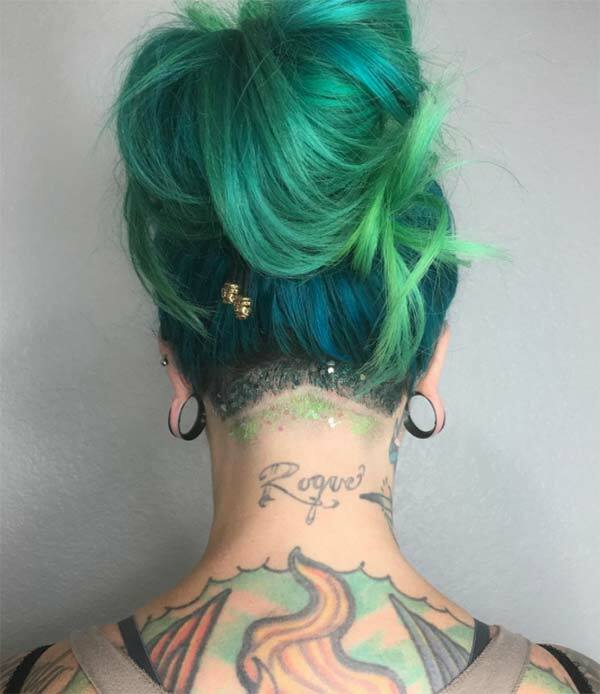 Undercut hairstyles are going to continue to be a trend because they are edgy and surprising, they are not permanent and you can change them as soon as your hair grows out a bit ” for some people every week or two if they really want to. 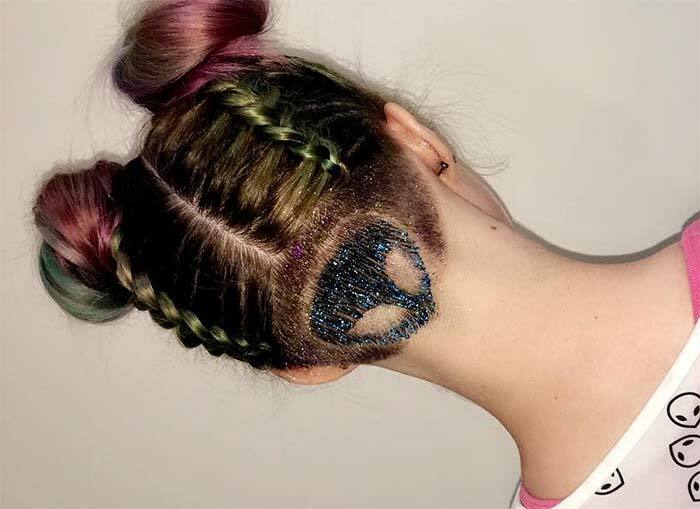 Glitter hair gel has always been around, but recently it has had a serious resurgence and the inclusion into making an undercut ‘pop’ perfectly for a festival party, or anytime and any place really, just seems like the natural progression for the trend. 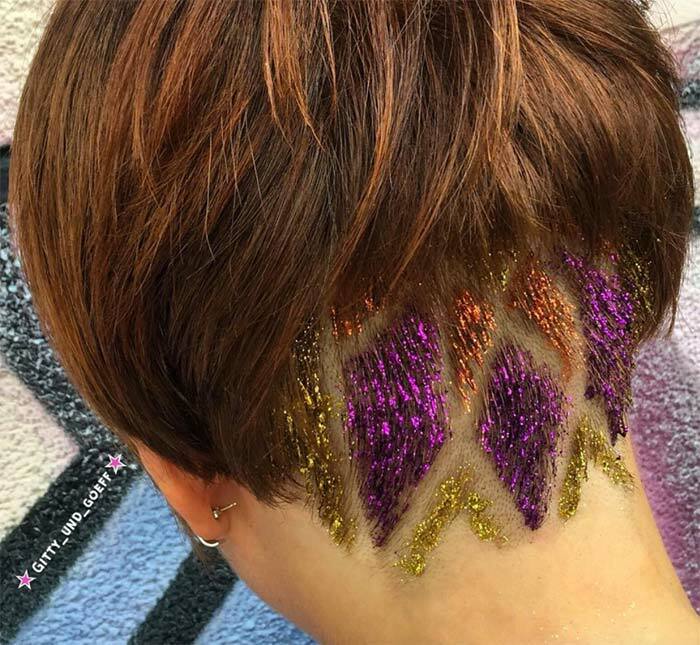 People have gotten creative with the glitter undercut hair trend on Instagram already using multiple colors to elaborate on the perfection of their geometric undercut and everyone is here for it. Want to change colors? Wash it out and redo ” it does not get better than that. 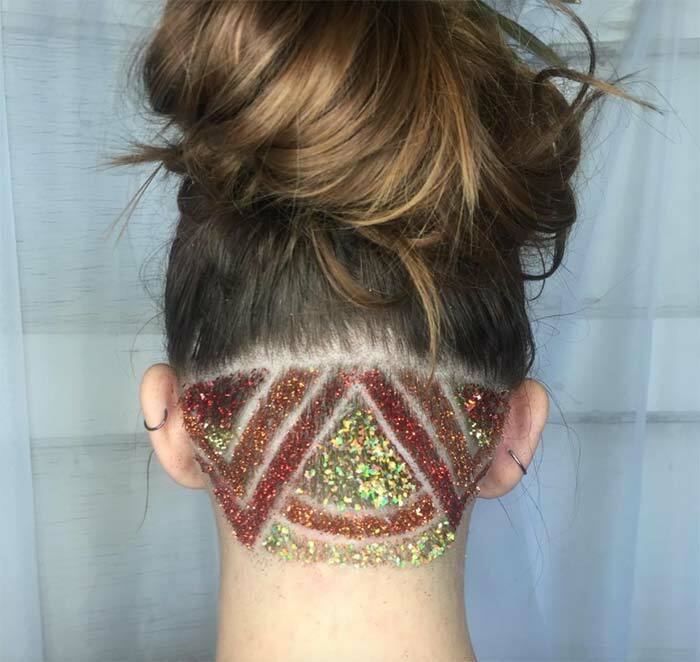 The process is uncomplicated; the most complex part is choosing the type of glitter you want to use ” you could even make your own glitter gel as unique as your undercut. 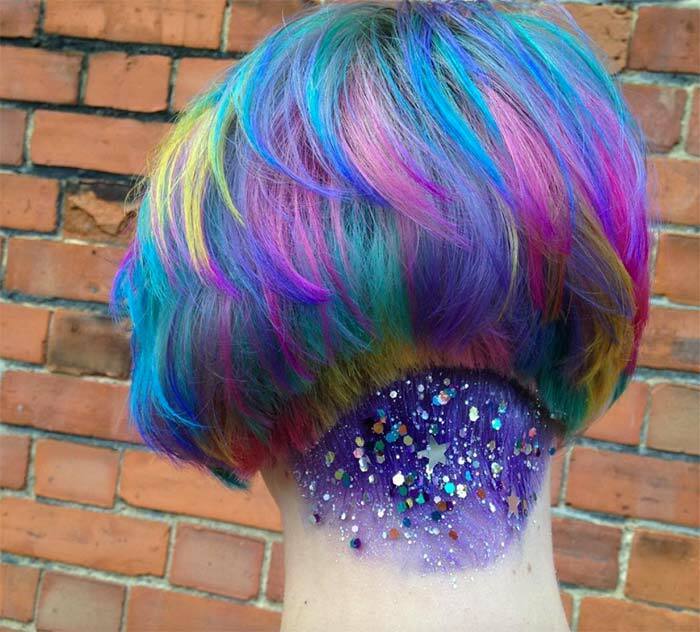 The glitter undercut hair trend also shows off a lot of the dexterity of glitter, though this is not something easily forgotten. Large pieces sized glitter versus very small fine glitter types create a different effect so you can customize your look even further. A cute updo with an exposed, glittered undercut is a trend that is going to last a lot longer than Coachella this year for certain, it is just too cute and easy a trend not to, but the trend will be explosive at the event. Coachella hair looks are as important as the clothes, so the ingenuity that will go into everyone’s looks is to be expected ” it is Coachella after all. 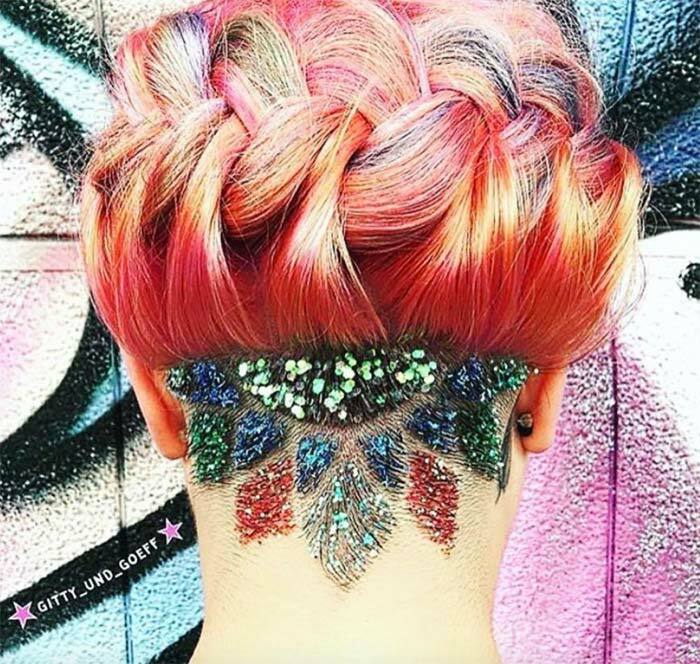 A sparkly glitter undercut hairstyle is definitely going to be on quite a few people’s checklists, and Instagram will be alive with the fashion and fun-taking place, so expect to see plenty of glitter undercut hairstyles online as well. Don’t miss:	Color-Changing Hair Dye Is a Thing Now Thanks to Pravana!